Jack Acid drops Caustic Salvation EP on his new digital label, SERVO TRAX. Servo Trax 01 (ST 01) is the first installment of many to come. Blim Records Paris 07(B 07) is the newest installment of Jack Acid's signature sound. 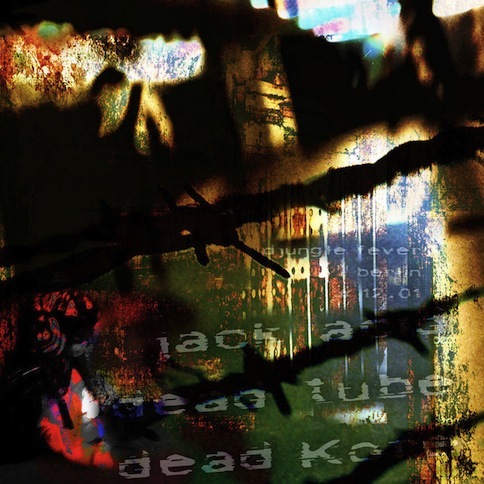 Old Skull 08 - JACK ACID MEETS 69DB is Available Now! Old Skull 08 (OS008) is a maxi Ep 12" published by ASTROFONIK productions, France. 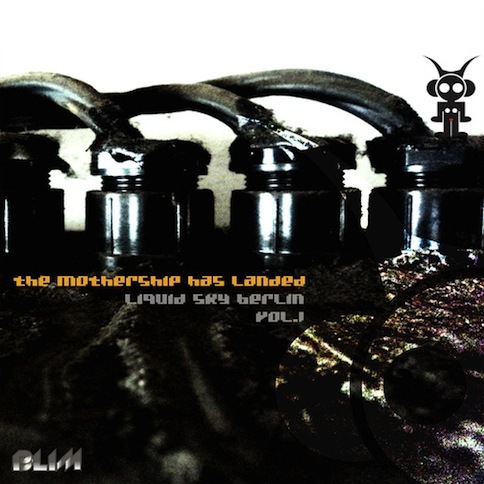 as well as a new remix of IN ACID 2 by Jack Acid (PIRATE AUDIO / SPIRAL TRIBE). 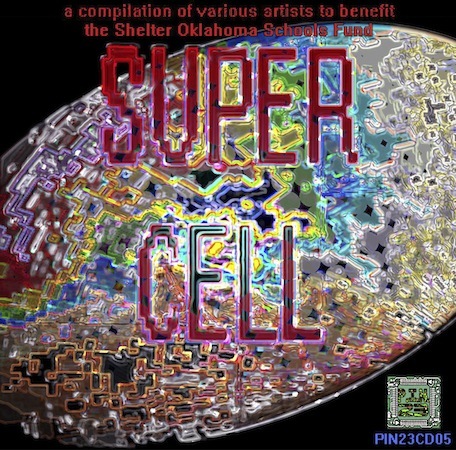 PIN23 Netlabel proudly presents the Super Cell Charity Compilation. World renowned producers have banded together and donated tracks for a special release on the PIN23 Net Label as a fundraiser release for the Shelter Oklahoma Schools Project. An EF5 tornado struck Moore, Oklahoma, and adjacent areas on the afternoon of May 20, 2013, with peak winds estimated at 210 miles per hour (340 km/h), killing 23 people and injuring 377 others.The tornado was part of a larger weather system that had produced several other tornadoes over the previous two days. The EF5 is now on record as the largest Tornado in recorded history measuring 2.6 miles in width. Among the hardest hit areas were two public schools: Briarwood Elementary School and Plaza Towers Elementary School. At the latter school, 75 children and staff were present when the tornado struck. Seven children died at Plaza Towers Elementary School. Requirements for safe rooms in public schools vary from community to community across the swath of Midwestern and Southern states so accustomed to lethal twisters that it is known as Tornado Alley. In Oklahoma and in bordering states, land-use regulations are often derided as unnecessary government intrusions. State building codes do not require that schools provide safe rooms, leaving the decision to individual school districts. FEMA distributes grant money to states after major disasters to give communities an incentive to rebuild smarter and to avoid costlier disasters in the future. But support is limited, and local school districts still must come up with around a quarter of the costs for storm improvements. Shelter Oklahoma Schools was created with the purpose of providing storm shelters in and around Oklahoma schools and communities. 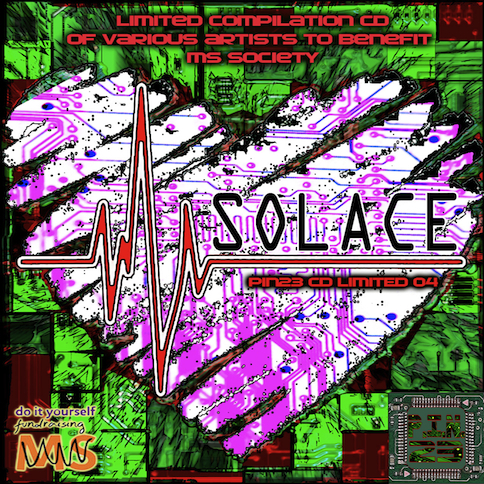 World renowned producers have banded together and donated unreleased tracks for a special release on the PIN23 Net Label as a limited released cd compilation. The 50 hard copies will be sold at a silent auction at the Solace event in Okc at Club Frequency on January 18th and set of 10 with hand painted covers on ebay for the world to bid on. DJim E Fingaz and Aaron Morgan. 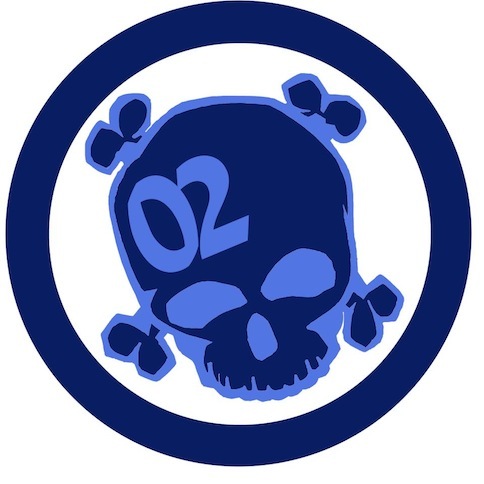 Split 12" release from the original Pirate Audio collective in the U.S.! Osc and Jack Acid deliver 2 new tracks per side. Styles range from Hard Techno to Broken Beat to Break Beats and Acid!! 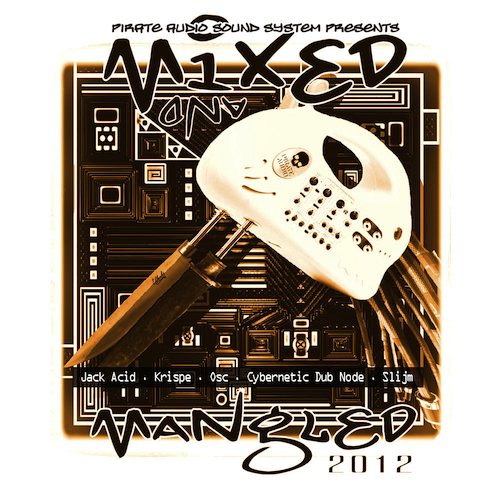 Pirate Audio is proud to announce the release of the Mixed and Mangled EP, featuring tracks from Jack Acid, Krispe, Osc, Cybernetic Dub Node, and Slijm. All material in this project was composed exclusively from a shared pool of samples (contributed to by each of the participants) Mastered by Aaron L. Morgan. the partially-decoded soundtrack to a wet noise daydream that you cannot recall totally. the sizzle in the circuits of a previously helpful robot who has since gone astray. very astray. so when you strap it on you're gonna be in the beerlin underground!